Make going to the office optional! Haven’t you ever wished that you didn’t have to waste hours in rush-hour traffic on your commute to the office? Had more time with your kids? 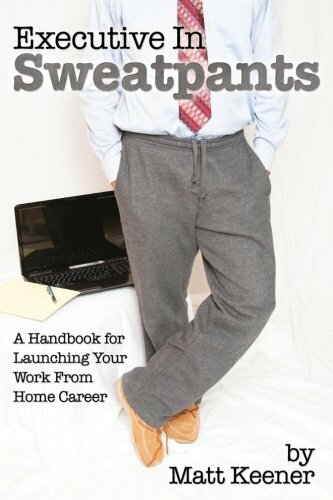 Or simply had the luxury to go to work in your pajamas? 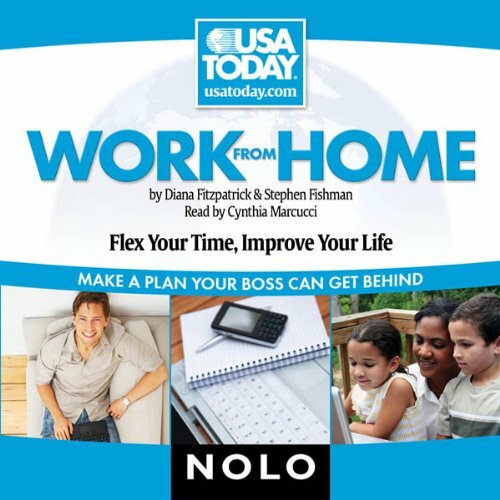 Co-produced with USA TODAY, The Work From Home Handbook is an excellent resource for anyone who dreams of a work-from-home career. 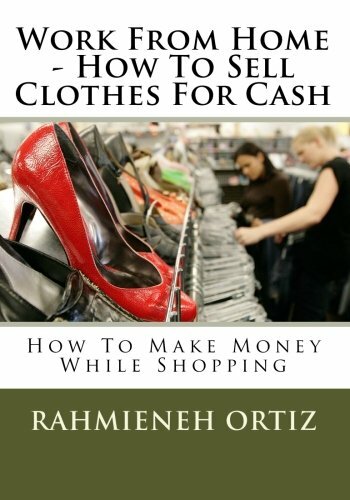 You can find the option that best suits your personal, financial and professional goals through the book’s systematic, step-by-step advice. If your current employer is inflexible, this book also covers finding a new “beyond the office” job, or becoming an independent contractor. 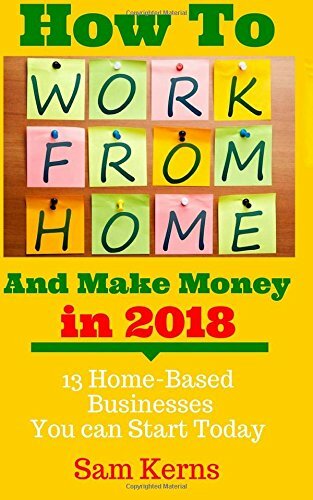 Filled with solid tips, real-life examples, practical advice and – best of all – inspiration, The Work From Home Handbook can help you transform and achieve a healthy balance in your life and career. Seventy-nine of Fortune Magazine’s “100 Best Companies to Work For” last year allowed – even encouraged – employees to work from home at least 20 percent of the time. More than two thirds of all American companies offered some telework options in 2005. 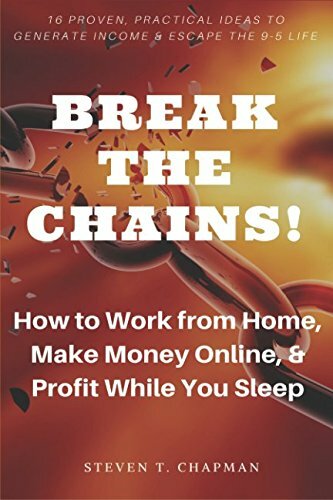 And the country’s largest employer – the U.S. government – encourages employees to work from home “to the maximum extent possible.” Don’t be left behind. Find out how you can chose this career option for yourself.